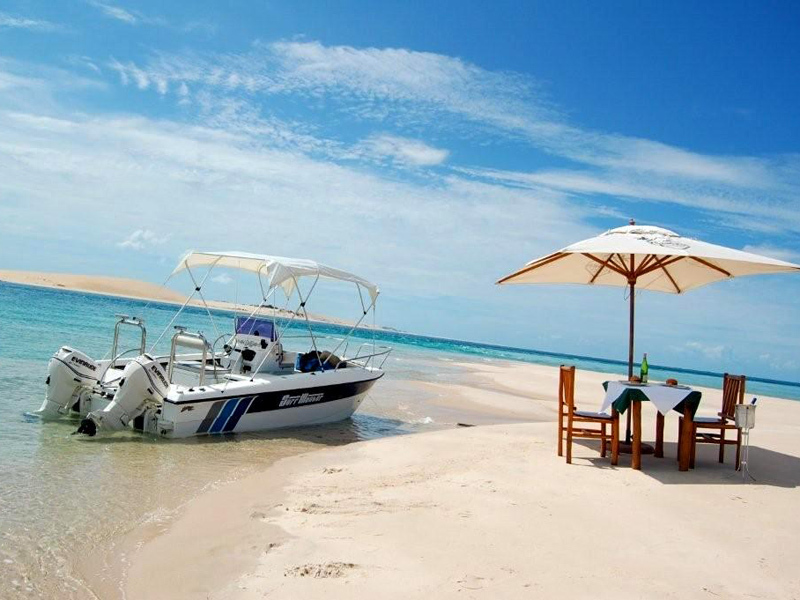 The coastal town of Vilanculos, Mozambique, is the gateway to the wonderful Bazaruto Archipelago, a group of islands that offer the chance to experience a true tropical paradise in the beautiful Indian Ocean. However, it must be said there is more to this charming town than this, and the plentiful and popular choice of Vilanculos Accommodation is testament to its appeal. A small, friendly town that welcomes tourists with open arms, Vilanculos has an interesting history and has, in recent years, been subject to plenty of investment to improve the tourist experience. 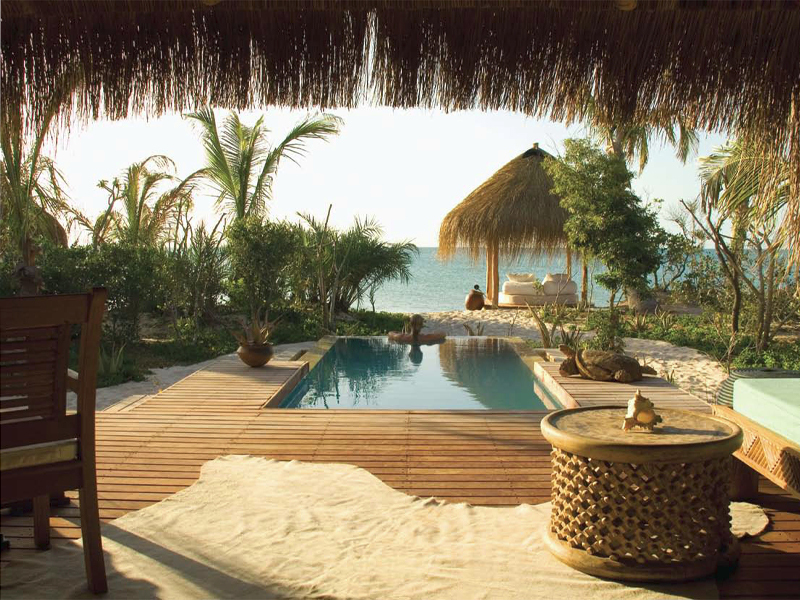 Many people choose to stay in Vilanculos Accommodation as part of one of the many hotels & lodge deals that are popular with Mozambique holidays. This way, you can experience the charms of the town and its people, take a meal in one of the many fine restaurants serving delicious local cuisine, or enjoy drinks in a lively bar, plus follow up your stay here with a break on Benguerra Island or Bazaruto Island, where you will find a great choice of fine Mozambique lodges and beach resorts. 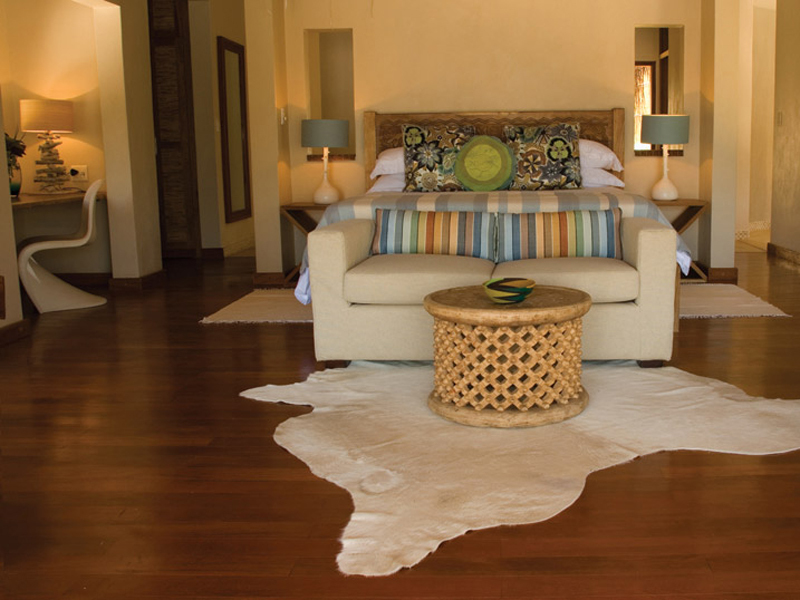 The luxurious Benguerra Lodge, the first to be established here, is a popular choice, while the Indigo Bay resort on Bazaruto Island is also a wonderful resort. Vilanculos Accommodation allows you the chance to visit the mainland beaches of the town, and to take a walk around and visit the bustling local markets and quaint shops and cafes in the pretty streets. The local airport is a hub for tourists, and the gentle trip in a Dhow from the port to the islands is one to enjoy to the full. 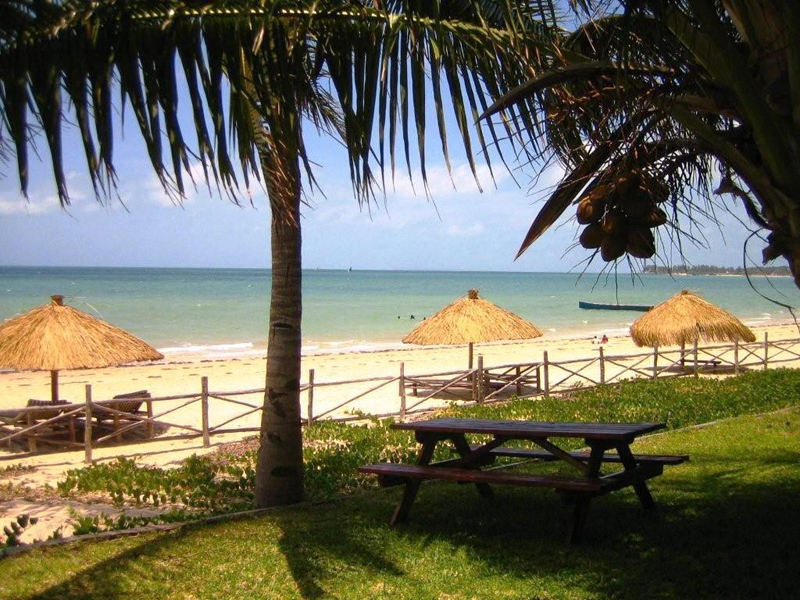 The town is typical of Mozambique beach resorts with its slow pace of life and relaxed attitude, and is a great place for families and couples alike. With such wonderful choices of Vilanculos Accommodation, which caters for everyone from the family group to couples looking for a romantic break, it is no surprise that the town is popular with tourists, and when it comes to choosing your package we can help you find the best deal. 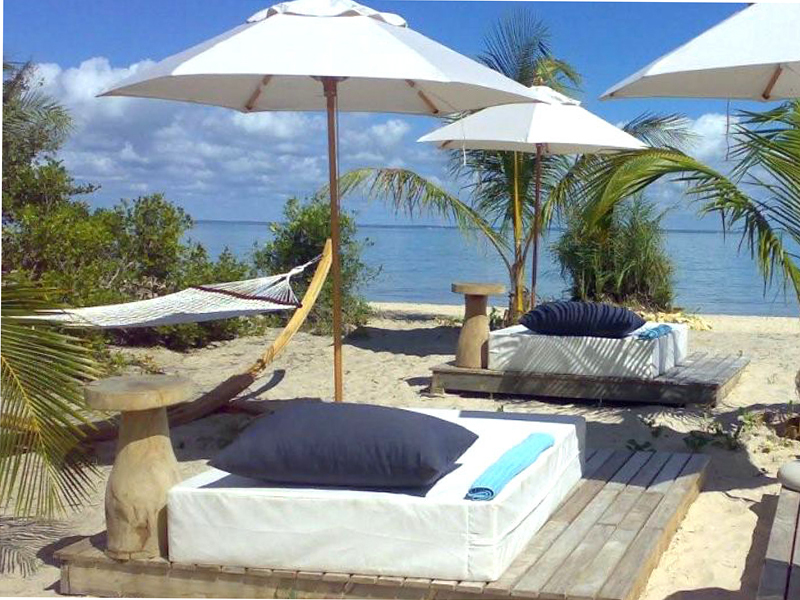 We are the leading name in providing packages Mozambique visitors can enjoy, and as we have access to the best beach resorts and hotels, villas and lodges, we can make sure that you find the right special deal for your money. 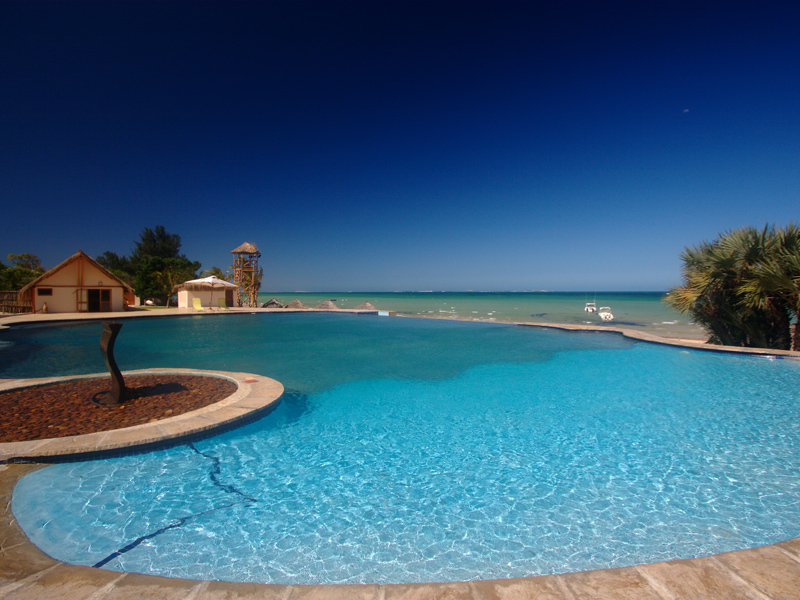 Your family deserves that exotic dream holiday, so book online with us now, and we’ll be more than happy to help.